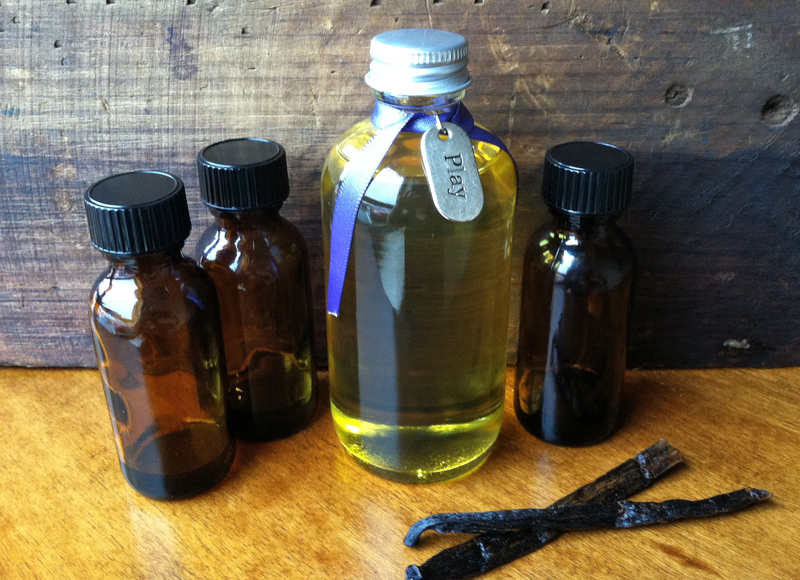 Come to Be Clean’s studio to get a hands-on lesson on natural ingredients and the product-making process! 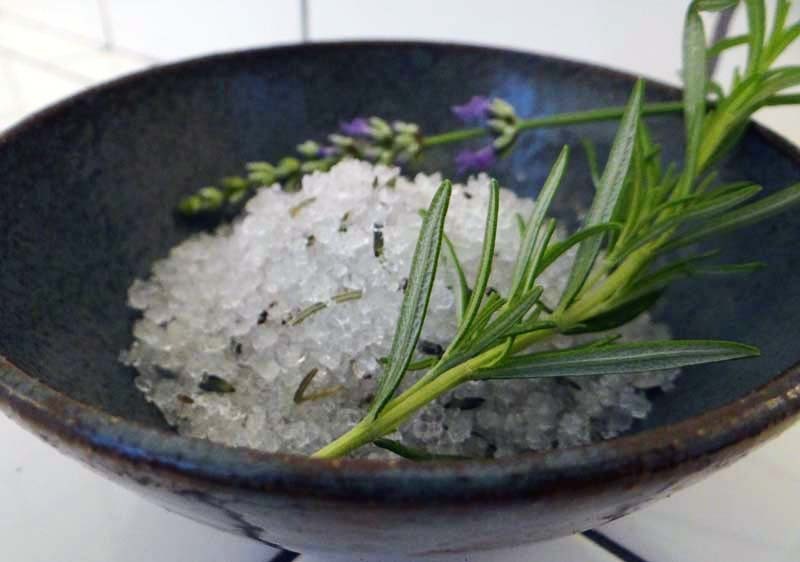 After an explanation of the properties of various herbs, spices and essential oils (think sandalwood and lavender), enjoy crafting your own spa products, such as soaks and sugar scrubs. Throughout, we will give you the tools and knowledge that can be applied to your future DIY projects. 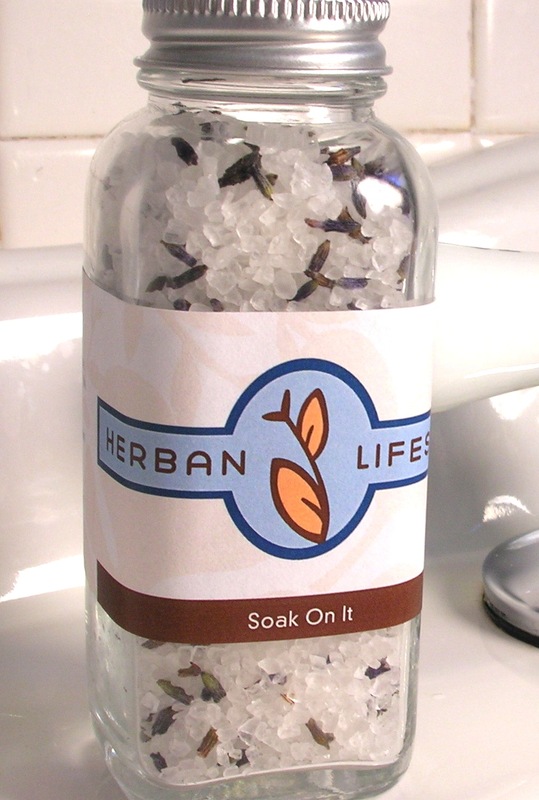 Head home with some Herban Lifestyle sample products and your own soothing, aromatic creations. The cost for the workshop is $60.00 per person. This workshop will be held at the historic 52 O Street Studios, Studio #308. We will have a 6′ table with seats that can accommodate up 6-8 folks. It’s on the third floor, which requires a walk up stairs. We will have sips and snacks for everyone to enjoy throughout the class. And we will have a special shopping event after the class – attendees can take 20% off their Be Clean purchase. The workshop will be facilitated by Mary Kearns, who has made it her mission in life to make the world a happier, healthier and more fragrant place. Raised in a family that prized natural foods and recycling, Mary has had a lifelong a passion for the natural, organic and earth-friendly. With a background in health and cancer prevention, Mary is committed to helping people live their best, healthiest lives through her business, Herban Lifestyle. You can sign up on the Herban Lifestyle website. Or, for more information, please email us at info [at] herbanlifestyle [dot] com or call us at (202) 321-2479. The first time I visited a farmers market was when a friend took me to a huge one in San Francisco several years ago. I was in awe of the variety of products being offered. My favorite was a lavender stand featuring dried culinary-grade lavender, along with a variety of other lavender products. I was mesmerized by the deep, clean, delicious scent of the dark purple buds. Lavender is an incredibly versatile flower with many health, cosmetic and culinary uses. In aromatherapy, lavender is a popular remedy for stress, as it has wonderful calming properties. It also has antiseptic and insect-repelling properties — try it instead of moth balls (does anyone use those anymore?)! Lavender is a wonderful addition to salads, soups and sweets. A couple of days ago, when the heat index hit 109 degrees farenheit, I headed over to my local chocolatier for their lavender-infused lemonade (see my easy recipe below), an incredibly refreshing drink. 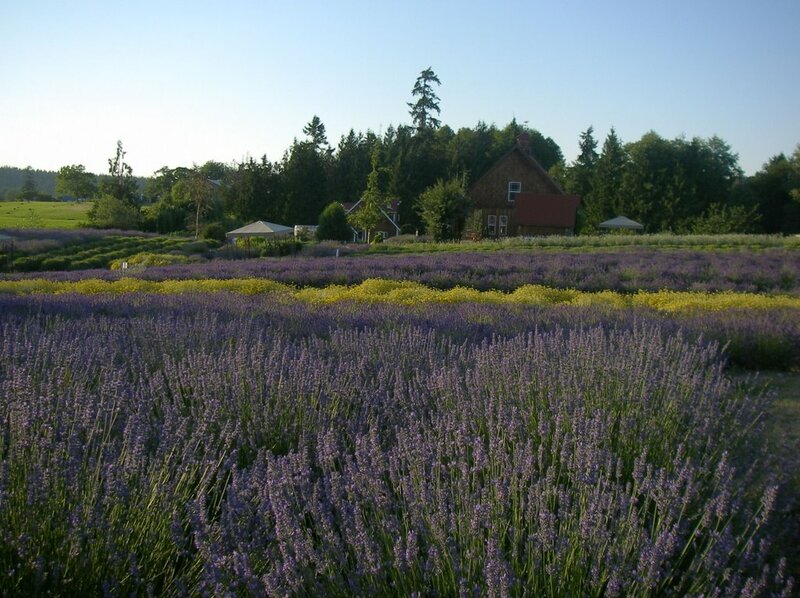 Two years ago today, I had the opportunity to visit Sequim, Washington, the Lavender Capital of North America. It was just past season, so the pick-your-own farms were not open, but you could still drive around and see the many lavender-devoted farms. One farm, Purple Haze Lavender Farm, had a store in downtown Sequim that featured a variety of lavender products, including culinary-grade lavender. They have an excellent website with lots of lavender information, and a store featuring their many dried lavender products. I recommend their cookbook, a sampling of which is available on their website. 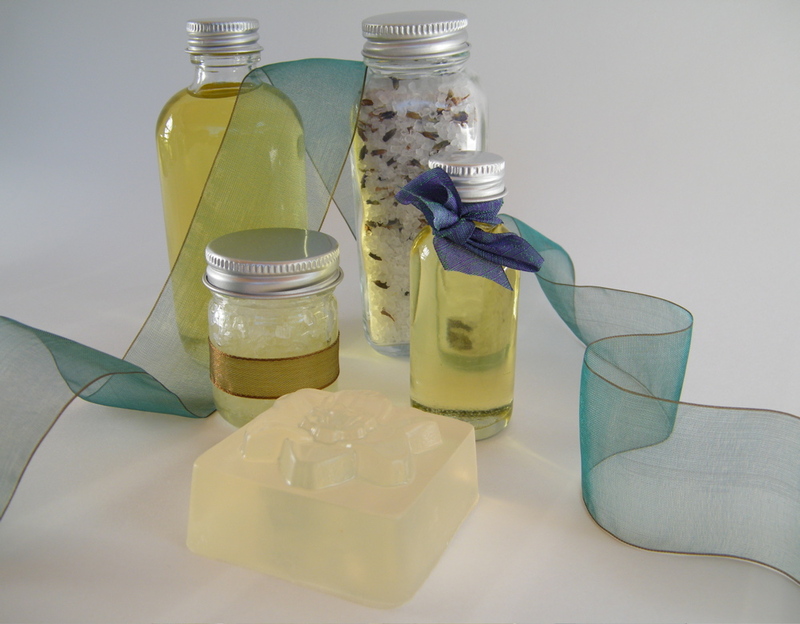 Once upon a time (back in the late 1990s/early 2000s), I had a handcrafted herbal bath and body product business in New England. I sold my all-natural lotions, masques, balms and oils at my local farmers market, as well as through my (primitive by today’s standards) online store. I delighted in the process of creating new products, and I took great pleasure in learning about the aromatherapeutic properties of essential oils and the healing properties of herbs. When people came to my house, they always commented on how wonderful it smelled. I did all this while working full time, raising my two daughters and working on my doctorate in psychology. I didn’t have much spare time, but I relished the moments when I was able to work on my herbal business – it provided me with a creative outlet and much needed stress-relief. Then one day, I took a position in NYC, which made my days very long. I soon found that I had little time for my business. So, reluctantly, I let it go. Over the years, people have inquired about my old herbal business, and I always responded that I hoped to resurrect it some day. I never let go of my herbal habit – I loved the process, and continued to make bath and body products for myself, family and friends. I reside in the DC area now, working as a wellness consultant and Reiki practitioner. I’m learning to balance my urban lifestyle with healthful habits – mind, body and spirit – and I share this knowledge with others through my workshops and writing. 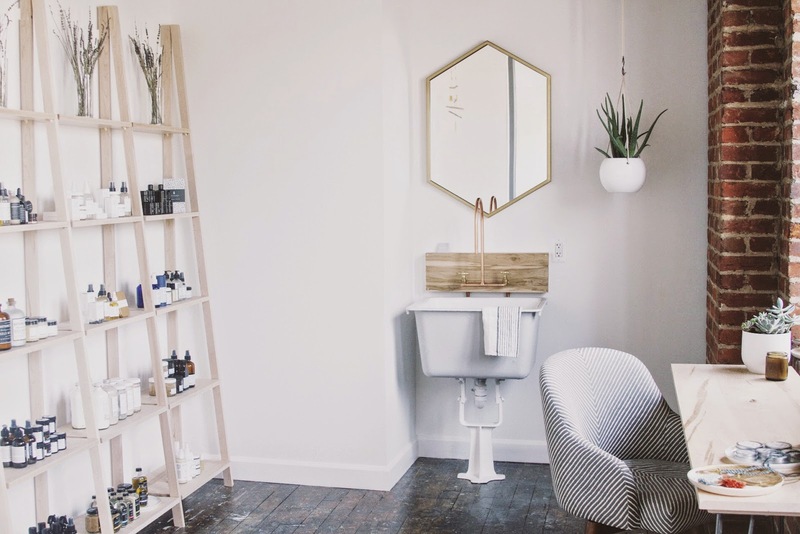 Since moving to DC, as part of this balance, I began formal herbalism studies, and it occurred to me that this would be a great time to re-start my herbal bath and body product business. So, after several months of planning and formulating, I would like to introduce you to my new love child – Herban Lifestyle™. Welcome! And please feel free to contact me with any questions or comments. And please do visit my Etsy store!